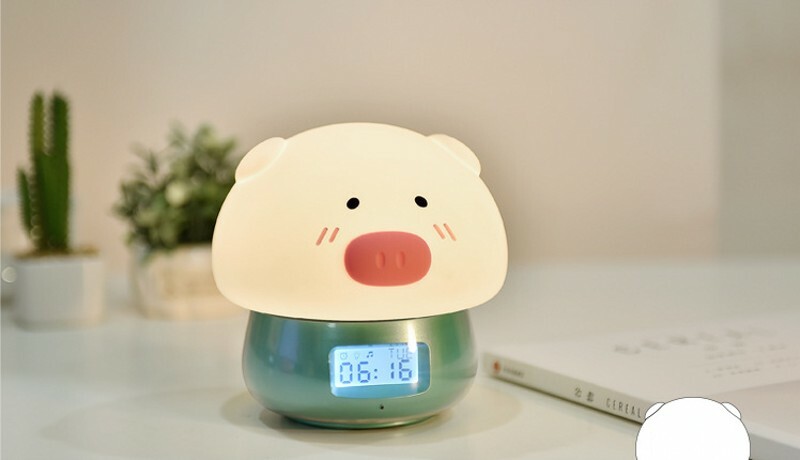 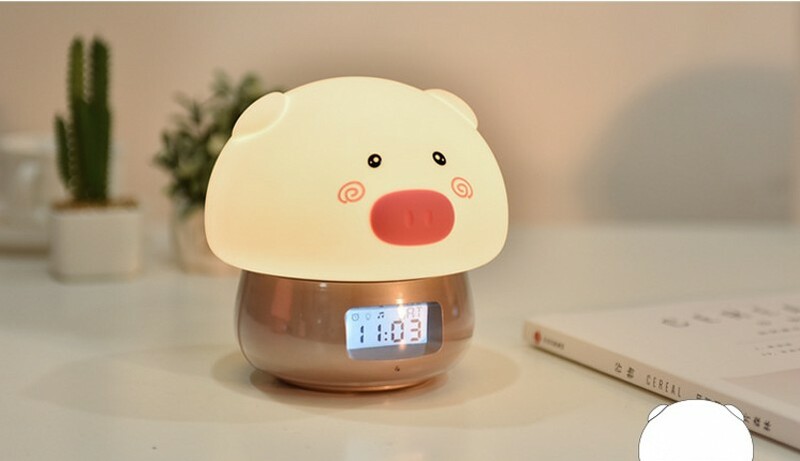 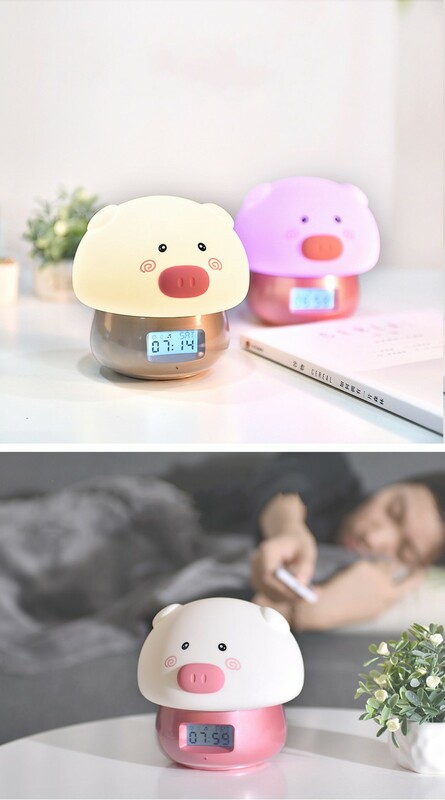 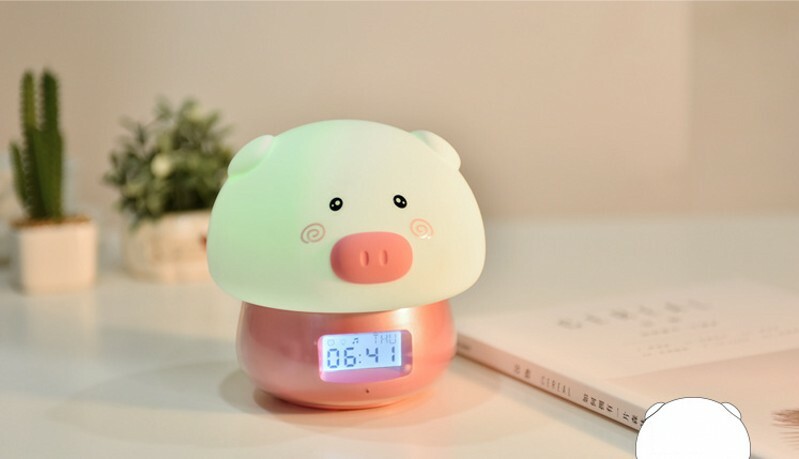 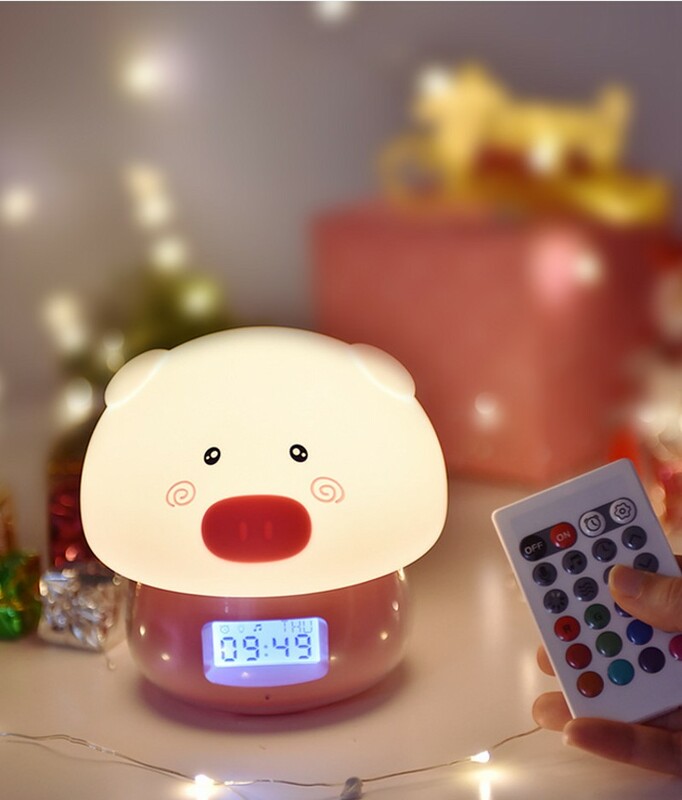 Say hello to the pig, a lovely night light. 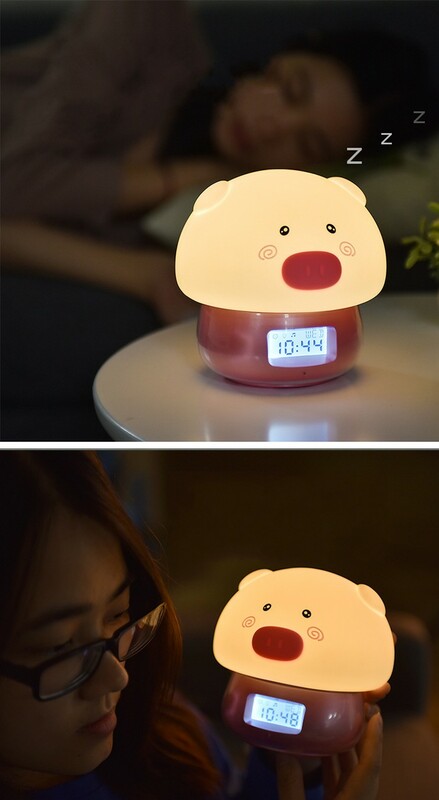 It stays by your side, bringing you brightness, warmth and happiness. 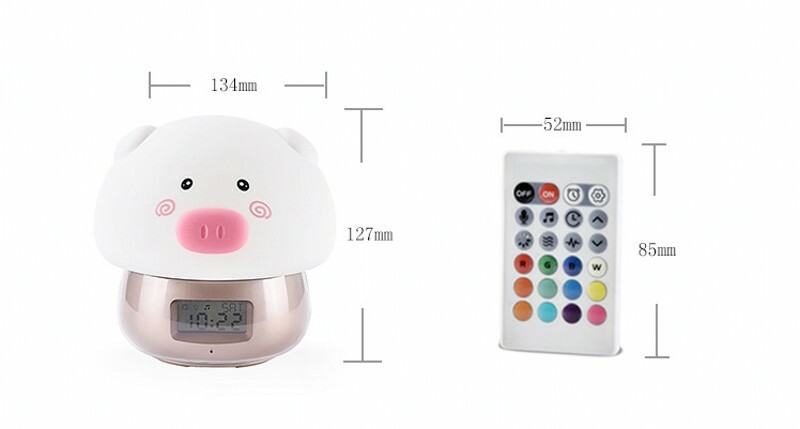 There are two ways to interact with the piglet. 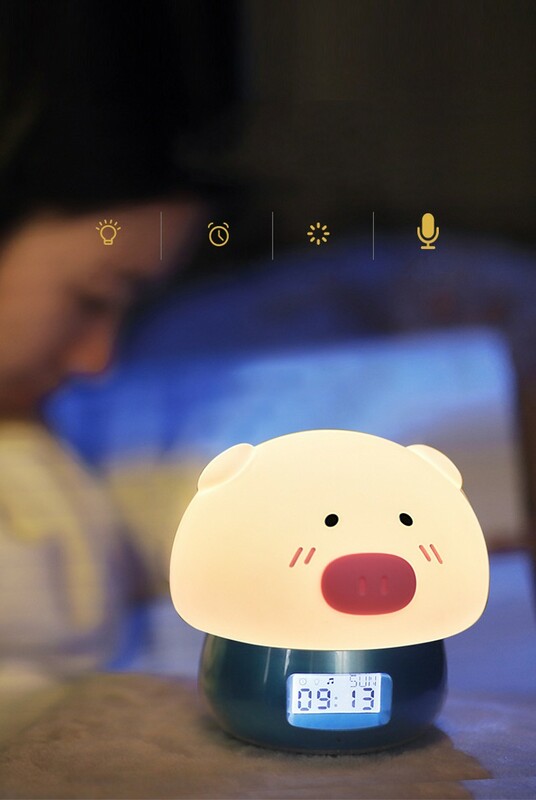 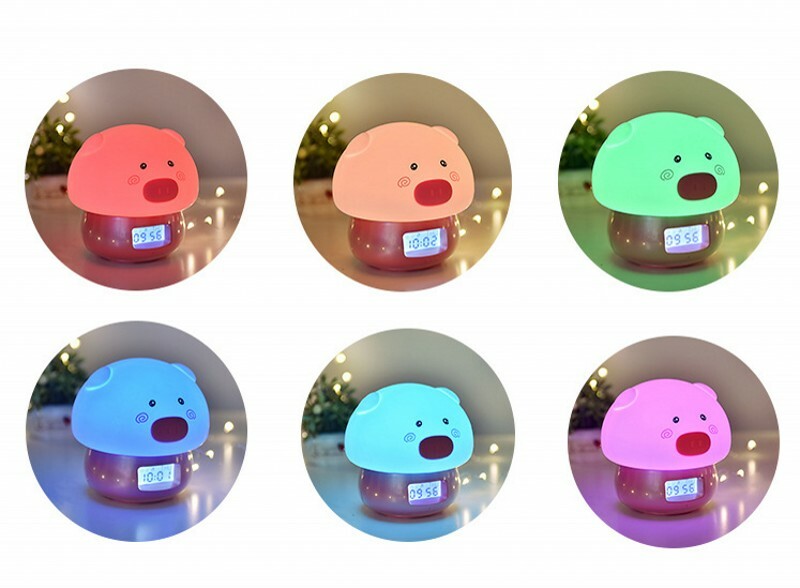 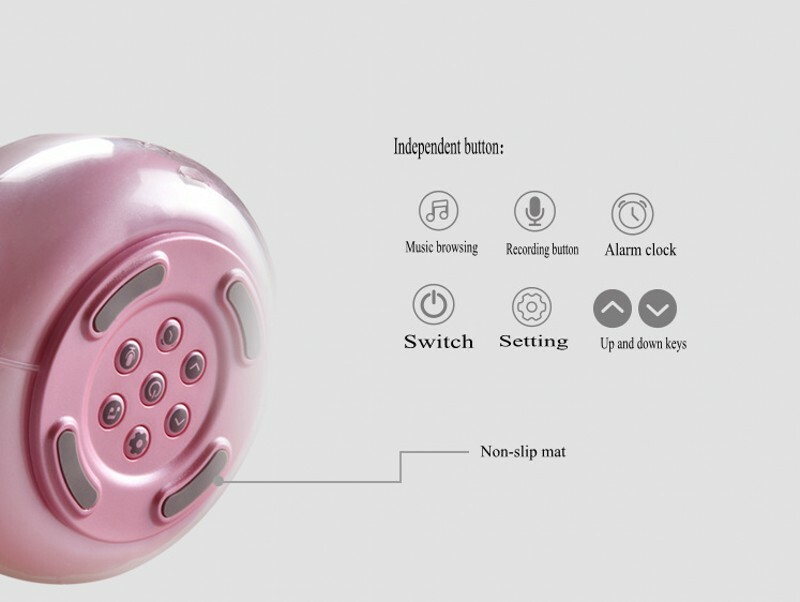 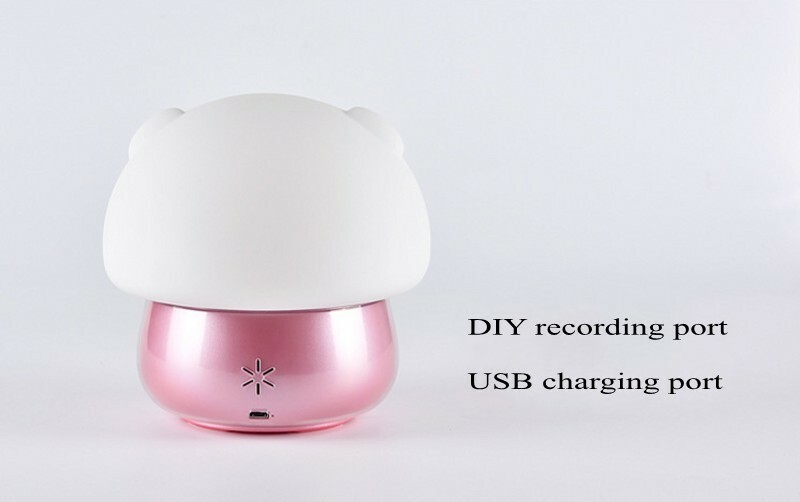 You can change the color of the light by clicking on the piglet or control it via the remote control. 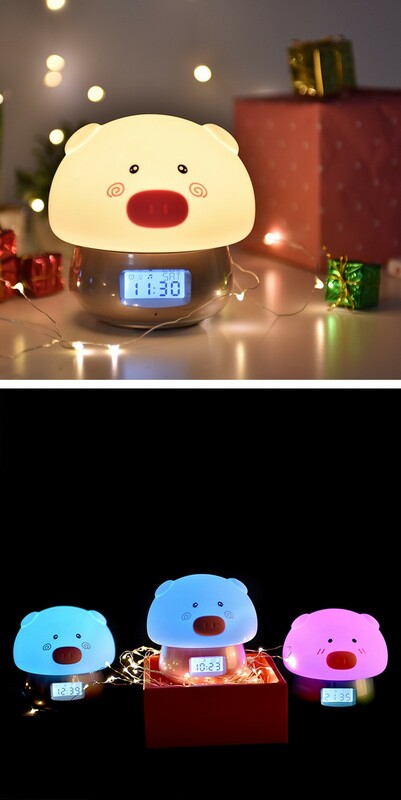 Touch it, feel it, and enjoy it!